Winner of the Holden Street Theatres' Edinburgh Fringe Award 2018. 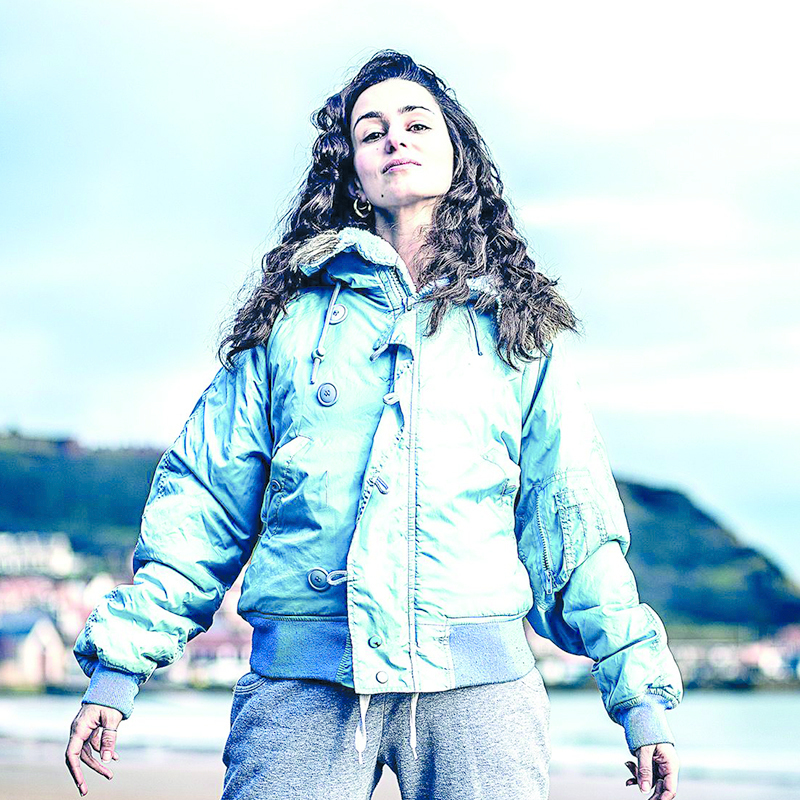 A powerful and uplifting one-woman show about triumph over adversity. Yasmin is young and feisty and lives on the edge. A young mum, her Scarborough isn't sandcastles, arcades and donkey rides. She's been dealt a rough hand and has to decide whether to give in or get smart. A tour de force from actress Serena Manteghi, this play challenges our perceptions about young motherhood in a passionate and heart-warming way.